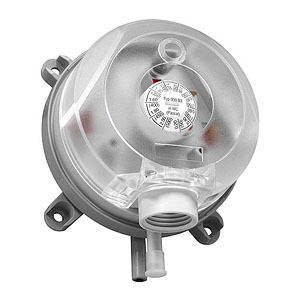 Adjustable vacuum, pressure, and differential pressure switches for air and other non-combustible, non-aggressive gases. 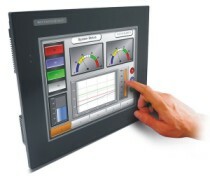 Air pressure control and monitoring of ducts, filters, fans and other devices in ventilation and air conditioning systems. Diameter 0.236" (6 mm) for O.D. 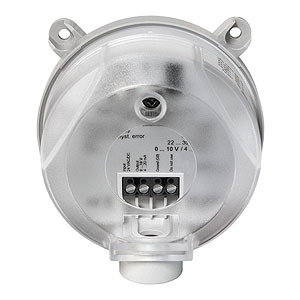 > SWITCHES > OUTDOOR NEMA-3 IP54 : 2 Items found.